(WBCs) white blood cell, which we call briefly and WBC. This is the main component of our body's blood, which prevents us from various infections. Have you ever tried to understand why you have a fever after having a common cold or grief? When the external infection spreads in your body, white blood cells are needed to overcome its effect. Just think, what will happen if our body lacks white blood cells. Normal fever will become dangerous for us. White blood cell is our body's immune system which protects our body from various infections. In this article, we will now know how to increase the number of white blood cells, and why it is necessary for us. White blood cells play an important role as the main component of the immune system. They search for viruses, bacteria, and fungi in the blood by destroying them and protecting our body. 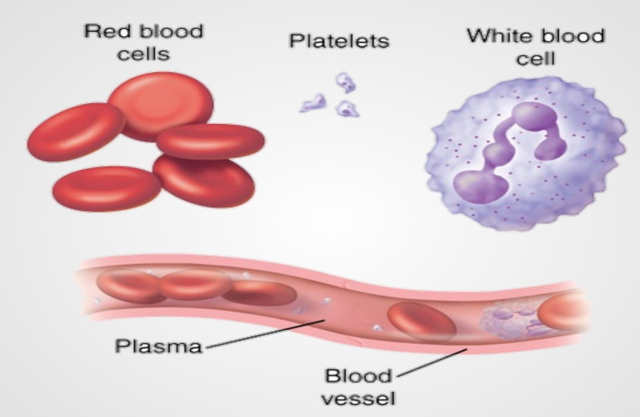 White blood cells are also called leukocytes, they are of different types. All of them have their own work, some destroy the virus directly, then attack some infected cells. Some white blood cells also play their role in allergic reactions. Let's see how many types of white blood cells are. White blood cells are present in the form of our main component of blood, which protects us from diseases and infections of the body. White blood cells are of different types, each of which has different functions. Lymphocytes: These are important for making antibodies that protect the body from intestinal insects such as large parasites, bacteria, viruses etc. There are 3 cells in lymphocytes - B cells, T cells, and Natural killer cells. B cells recognize the virus and release antibodies against them, whereas T cells and NK cells fight viruses and cancer cells. Basophils: They alert the body for infection by secreting the chemicals in the bloodstream, and also help fight allergic reactions. Eosinophilic: It is responsible for destroying parasites and cancer cells. 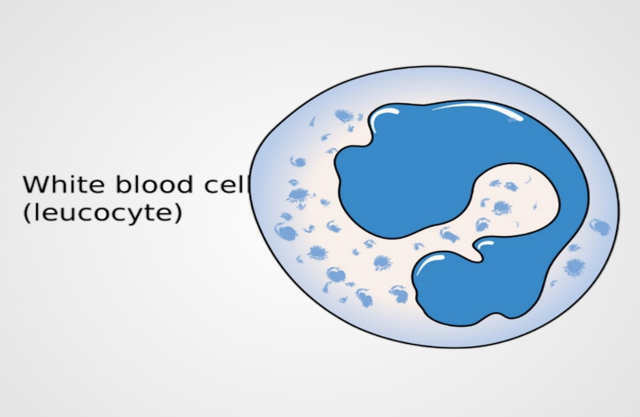 Monocytes: They are responsible for attacking and destroying microbes or bacteria entering the body. When necessary, monocytes change into other organs such as spleen, liver, lungs and bone marrow, and into a cell called macrophage. Macrophages are responsible for many tasks, including removal of dead or damaged tissues, destruction of cancer cells and regulating immune responses. White blood cells protect our body from infection by blocking the entry of bacteria and viruses in our body. These cells also facilitate the production of antibody and help in the destruction of cancer cells along with infectious components. The number of white blood cells fluctuates due to several reasons. The number of white blood cells (WBCs) increases in your body when your body keeps working as if you are running or exercising. If you are sleeping or resting, then their number may be reduced at this time. However, in some cases, their number may be greatly reduced, let them know which causes that white blood cells may be reduced. Spongy tissue that is called bone marrow inside your bones produces white blood cells. The number of white blood cells can be low due to the following reasons. Severe infections that many white cells are consumed to remove. The lack of white blood cells in the body cannot be effective in fighting the infection, and changes to a condition called leukopenia. Let's go, what are the symptoms of WBC decreasing. The average normal range of WBCs - There are 3500 to 10500 white blood cells in the microlite against the blood. Less WBC calculation - Number of white blood cells with less than 4500 microscopes per blood. High WBC calculation - The availability of more than 11,000 white blood cells in the microscope per the blood. When the number of white blood cells starts decreasing in your body then your body is unable to resist infection and your immune system is reduced. In such a situation, you should try something that will increase the number of white blood cells. Let's go about the easy way to increase white blood cells. 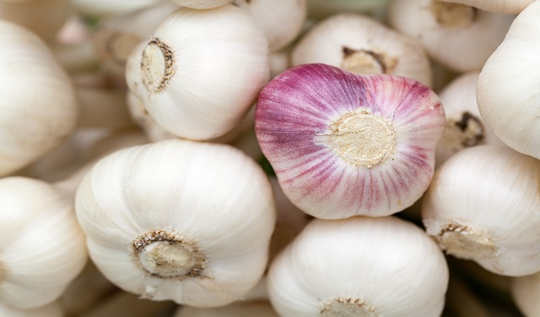 The use of garlic is very beneficial for avoiding infection and increasing the number of white blood cells. It also helps in increasing our immunity. One study shows that if garlic is consumed, it increases the number of white blood cells in our body. Sulfur compounds such as sulfides and allicin are present in garlic. Garlic also works like an antioxidant which reduces the production of harmful particles in the blood. Those who consume enough of garlic are less likely to have intestinal cancers. Good amounts of Vitamin A, C and E are present in spinach which help in increasing white blood cells. You can cook it by baking spinach. 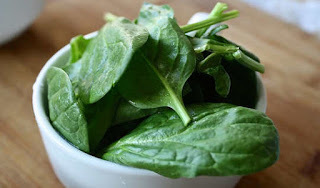 You add the spinach to your regular diet to increase your immune power. You can also eat raw spinach, or it can also be included in the salad. For quick recruitment, you should take spinach on a daily basis. Sunflower seeds are rich in nutrients, including phosphorus, magnesium and vitamin B6. Vitamin E also contains a good quantity, which supplies 82 percent of the daily requirement for consuming the fourth cup amount. Vitamin E is also an antioxidant. It helps in increasing white blood cells and strengthening immunity. You can take regular sunflower seeds to keep your body healthy and safe. 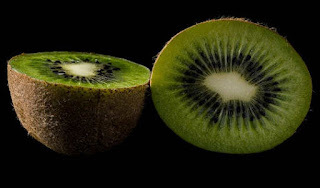 Like papaya Kiwi fruits are also rich in nutrients, folate, potassium, vitamin K and vitamin C are found in good quantities in kiwi fruits. Vitamin C promotes white blood cells to fight infection, while other nutrients of Kiwi help your body gain other health benefits. Both black and green tea contain flavonoids, which is a type of antioxidant. 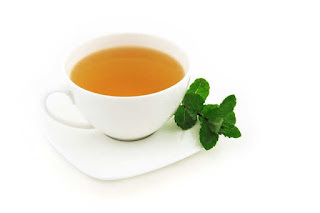 Green tea is very beneficial in increasing immunity. EGCG is another powerful antioxidant in it. It helps to increase your immunity. You can consume Green Tea and increase the level of white blood cells in your body. Amino acids in green tea are a good source of acid L-thymine. L-theanine helps in the production of germ-fighting compounds in your T-cells. Turmeric is known as an important ingredient in many types of recipes. But this yellow bitter spice is also used in the treatment of osteoarthritis and rheumatoid arthritis as an anti-inflammatory. Apart from this, many research shows that turmeric has a high amount of curcumin, which provides yellow color to turmeric. It can help to reduce muscle damage during exercise. You can also increase white blood cells by consuming enough quantity of turmeric. When it comes to preventing and fighting cold and cold and cough, vitamin E leaves vitamin E behind. Vitamin E is important for a healthy immune system. It is a fat-soluble vitamin, which means that the appearance of fat needs to be properly absorbed. In fruits such as almonds, vitamins are in good quantities, as well as healthy fats. To satisfy Vitamin E, regular almonds should be consumed, which contributes significantly to the growth of white blood cells. To increase immunity, yogurt consumption is very beneficial. Helps you fight against nutrients and vitamins infections present in it. You should use sugar-free yogurt instead of using yogurt or use it with fruits. It can help to increase white blood cells in your body. The curd is a good source of vitamin D, so curd is used to cure vitamin D. It helps strengthen the immune system and provides natural protection to our body against diseases. Aslo Read:- What causes high cholesterol? Good amount of vitamins and minerals is in Broccoli. 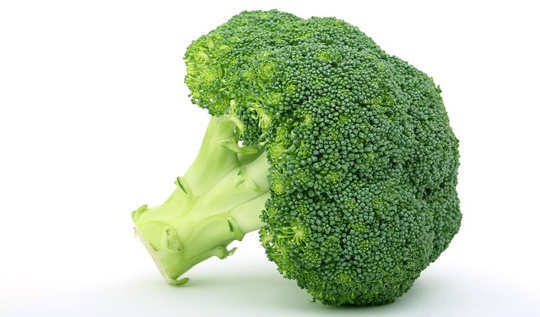 Broccoli contains Vitamin A, Vitamin C, and Vitamin E, as well as many antioxidants and fiber, which make it very beneficial for us. You can use this superfood to enhance white blood cells in your body. If you believe that Vitamin C is only in citrus fruits, then it is not so. Capsicum contains vitamin C in double quantity. There are also good amounts of beta-carotene which help to strengthen your immune system. Vitamin C helps to increase the production of white blood cells in your body, as well as help to make your skin healthier. Beta-carotene helps keep your eyes and skin healthy. If you want to strengthen your immune system then you can take cinnamon pepper (red bell peppers). Fatty fish like salmon and mackerel are found to have omega-3 fatty acid (Omega-3 Fatty Acid), which increases the number of white blood cells in your body and helps in increasing your immunity. Safed blood cells really destroy the bacteria. Essential fatty acid protects body cells from getting damaged. One study shows that if children are given half a teaspoon of flax oil per day, they can be protected from cold and other respiratory infections. This happens because it increases their immunity to disease. Zinc is very important to increase the production of white blood cells fighting the infection. During infection, it is helpful in the formation of antibody in the body. Studies show that consuming zinc can slow down the development of cancer and the number of T cells that fight the infection can be increased. You add zinc foods to your regular diet but note that your daily consumption should not exceed 75 milligrams. You may be more affected by microbial and parasitic infections. If you are suffering from cancer then your treatment may take time. Due to the lack of white blood cells in some serious cases, the death of a person may also occur. In the case of lack of white blood cells (WBCs), time is of particular importance, the better you are, the sooner you remove their deficiency. White blood cells are your lifeline. Hopefully, after reading this article, you will take care of them with caution. Also Read:-18 Foods To Increase Your Immunity.